The 87th annual Academy Awards were announced over the weekend, and although this year’s ceremony was short on major surprises, the night did feature a few unexpected winners. First and foremost among the night’s big winners was Birdman, director Alejandro G. Iñárritu’s celebrated film about a washed-up former superhero movie actor played by Michael Keaton who attempts to redeem himself and his career by writing, directing, and starring in a Broadway production of a Raymond Carver short story. Along with winning the Best Picture category (which most industry observers had viewed as a two-movie competition between Birdman and Boyhood), Birdman also earned Iñárritu an Oscar in the Best Director category. Birdman also earned an Oscar for Iñárritu and co-writers Alexander Dinelaris, Nicolas Giacobone, and Armando Bo in the Best Writing (Original Screenplay) category, as well as a Best Cinematography award for Emmanuel Lubezki — likely due to the film’s innovative use of a perceived “single take” visual style. 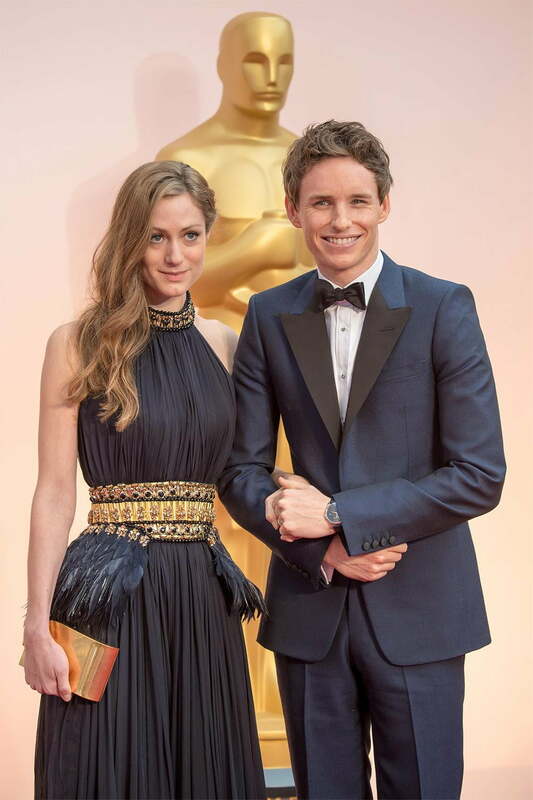 The race for Best Actor in a Leading Role was expected to come down to Keaton or The Theory of Everything star Eddie Redmayne, and it was the latter’s portrayal of British theoretical physicist Stephen Hawking that won him the award. In contrast, Still Alice star Julianne Moore was widely perceived a shoo-in for Best Actress in a Leading Role, and the Oscar committee didn’t surprise anyone by giving her the award. The race for an Oscar in the Best Actress in a Supporting Role category was slightly more uncertain, but as many had predicted, Patricia Arquette took home the prestigious award for her performance in Richard Linklater’s Boyhood, which saw her character — and herself — age on-camera over the film’s 12-year production. Anyone who saw J.K. Simmons’ performance as a ruthless, obscenity-spewing, relentless teacher in Whiplash probably wasn’t surprised by the actor earning an Oscar as last year’s Best Actor in a Supporting Role, and the film ended up sending some of its editing team home with Academy Awards, too. Along with Simmons’ award, Whiplash earned Oscars in the Best Film Editing and Best Sound Mixing categories. The Grand Budapest Hotel was the night’s other big winner, taking home Oscars in the Best Production Design, Best Makeup and Hairstyling, and Best Costume Design categories. The film also earned an Oscar in the Best Music (Original Score) category for composer Alexandre Desplat, who was nominated twice in this year’s ceremony (for both The Grand Budapest Hotel and The Imitation Game). Desplat also beat out Oscar-winner and perennial “Best Music (Original Score)” nominee Hans Zimmer for the award. In its only win of the night, American Sniper took home the Academy Award for Best Sound Editing, giving the film a somewhat surprising lack of Oscars at night’s end, given how much hype there was around the film heading into the ceremony. 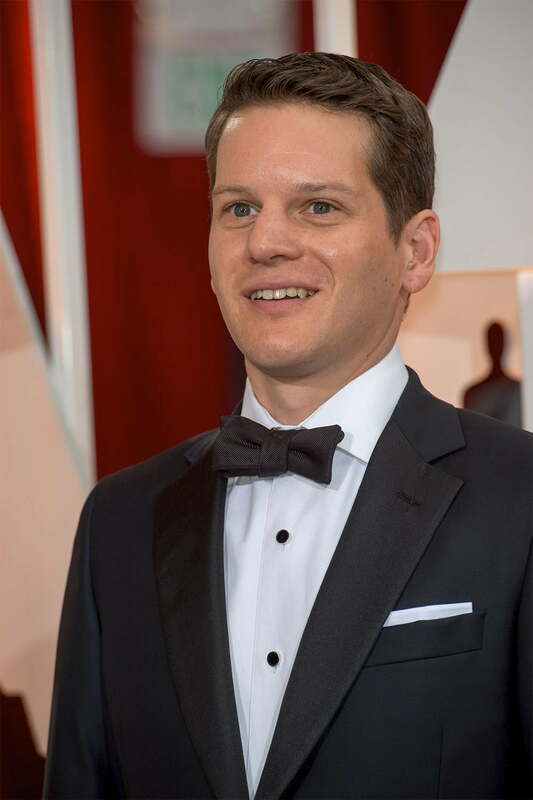 The Imitation Game also earned a single Oscar on the night, with writer Graham Moore winning the Best Writing (Adapted Screenplay) category for his adaptation of author Andrew Hodges’ biography Alan Turing: The Enigma. With The Lego Movie conspicuously absent from this year’s nominations, Disney’s Big Hero 6 took home the Oscar in the Best Animated Feature Film category. One of the year’s highest-grossing films and biggest surprises at the box office, The Lego Movie was also passed over in the Best Music (Original Song) category, with the film’s “Everything is Awesome” losing the Oscar to “Glory” from Selma. The always interesting race for Best Visual Effects was expected to be a toss-up between Dawn of the Planet of the Apes and Interstellar, and the latter film took home a well-deserved Oscar for its innovative approach to depicting the most realistic image of a black hole ever created. While receiving the award, the Interstellar team thanked astrophysicist Kip Thorne, who served as a consultant and executive producer on the project, and provided many of the mathematical equations that made the representation of the black hole Gargantua possible. Finally, in the Best Documentary (Feature) category, the Edward Snowden film Citizenfour took home the Oscar, with the director and creative team using their time in the spotlight to draw attention to privacy issues and government surveillance concerns in a passionate speech about their reason for making the film.